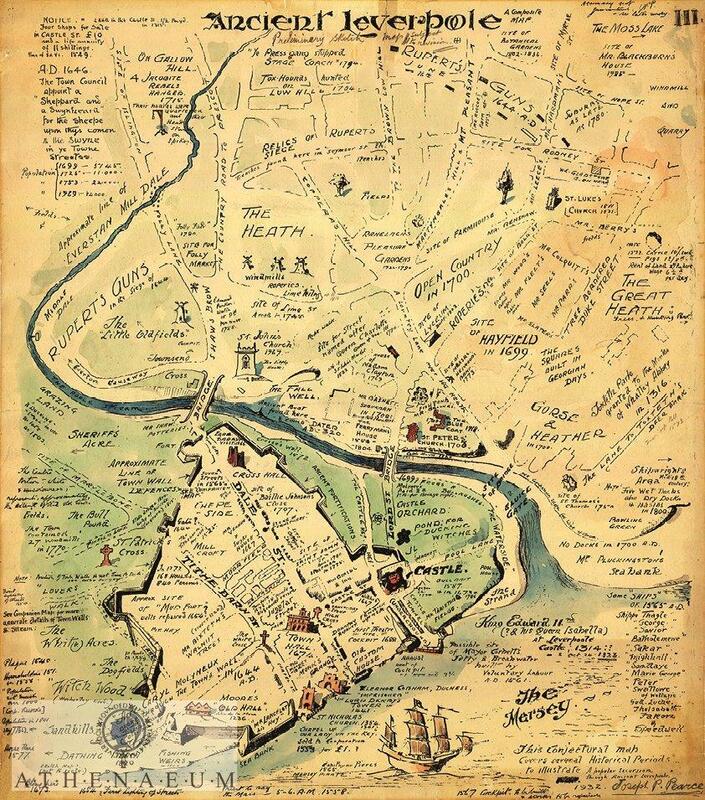 Maps of Ancient Liverpool available now! We still have in stock copies of our unique map of ancient ‘Leverpoole’. 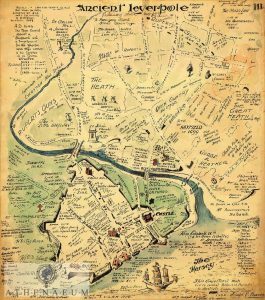 This fascinating illustrated map is available for just £10.00! Available now at our reception between office hours, 9:00am-4:00pm.